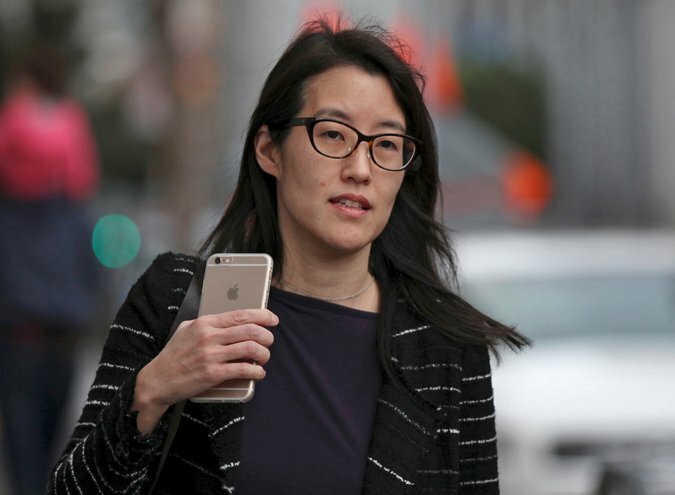 Ellen Pao, the interim chief executive officer of Reddit, will be succeeded by Steve Huffman. Ellen Pao became a hero to many when she took on the entrenched sexist culture of Silicon Valley. But sentiment is a fickle thing, and late Friday the entrepreneur fell victim to a shrill crowd demanding her ouster as chief executive of the popular social media site Reddit. Ms. Pao’s abrupt downfall in the face of a torrent of sexist and racist attacks, many of them on Reddit itself, is likely to renew charges that bullying, harrassment and ugly behavior are out of control on the web — and that Silicon Valley’s well-publicized lack of interest in hiring anyone who is not male and white is contributing to the problem. The debates over diversity in technology and invective on the Internet have been simmering for a long time, but they boiled over in the last year. One reason was Ms. Pao’s lawsuit against her former employer, the venerable venture capital firm of Kleiner Perkins Caufield & Byers. Her gender discrimination case, years in the making, failed to sway a jury, but did reveal a community that casually tolerated an atmosphere where male aggression was prized and women always seemed to be relegated to secondary roles. The dispute at Reddit, which arose from the dismissal of a well-liked employee earlier this month, drew much of its intensity from Ms. Pao’s lawsuit — and her gender. “It was definitely a hard week,” Ms. Pao said in an interview, characterizing her exit as a mutual agreement with the board after having differing views of the future of the company. She began working at Reddit two years ago. Reddit is usually one of the highest trafficked sites on the Internet, with more than 160 million regular monthly visitors. Ms. Pao’s departure from Reddit was prompted after the tight-knit community of the online message board erupted into upheaval when news broke that Victoria Taylor, a prominent and well-liked Reddit employee, had been abruptly dismissed from the company this month with no public explanation. In protest, Reddit users shut down hundreds of sections of the online message board. The ouster was another setback for Ms. Pao, who rejected a seven-figure settlement offer from Kleiner last fall to end her claims that she had been discriminated against at the venture firm because she was a woman. Ms. Pao declined in interviews to detail what her next move was, but an appeal in the Kleiner case is quietly moving forward. The court reporter has been ordered to prepare transcripts, which is the next stage of the process. Ms. Pao does not need to give her basis for appeal for many months. If she eventually succeeds in convincing a three-judge panel that the trial was unfair, Kleiner — and Silicon Valley — would be on trial again. Ms. Pao’s lawyers did not return calls for comment on Friday. A lawyer for Kleiner declined comment. At Reddit, Ms. Pao will be replaced by Steve Huffman, the chief technology officer at Hipmunk, a travel search site. Mr. Huffman will have his hands full. Adam Goldstein, chief executive of Hipmunk, said that the engineer will continue to oversee product and engineering at the site on a part-time basis. 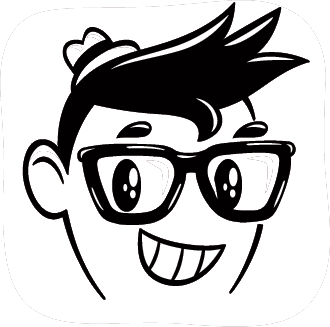 Mr. Huffman will also remain on Hipmunk’s board. This entry was posted in Links, News, Photo, Tech and tagged Asian, Asian American, bullying, Ellen Pao, gender discrimination, news, Reddit, sexism, sexual harrassment, Silicon Valley. Bookmark the permalink.